Bitmex's Author Hayes Calls $10000 Per Bitcoin By year-end. 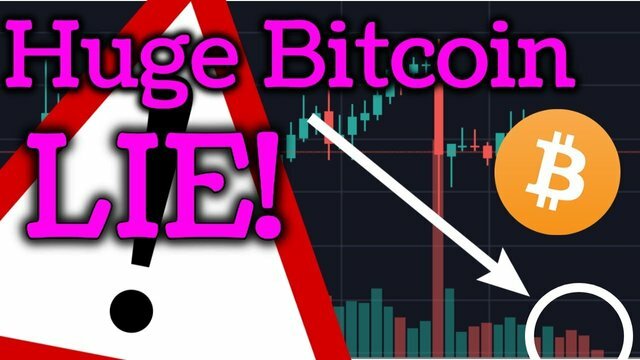 In this video analysis about bitcoin future price and another promising altcoins ripple news. So what do Your opinion about bitcoin and ripple price?